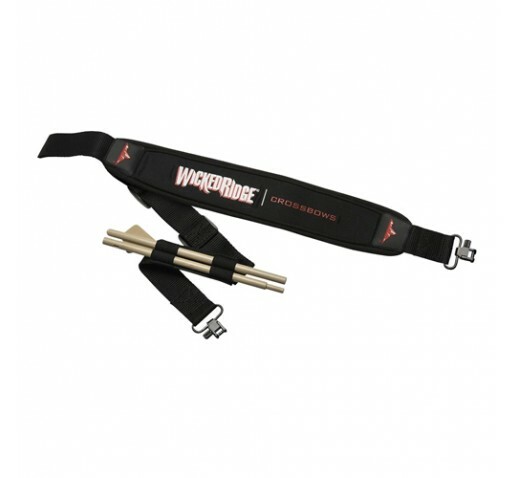 The Wicked Ridge Neoprene Crossbow Sling with CUB Unloading Bolt has a extra strong 1.25-inch wide shoulder strap with an elastic band for holding Crossbow Unloading Bolts (CUB). This makes the perfect addition to your crossbow to help carry it to the woods and keep an unloading option right there with you. This non-slip neoprene sling also features a custom swivels and one CUB included.